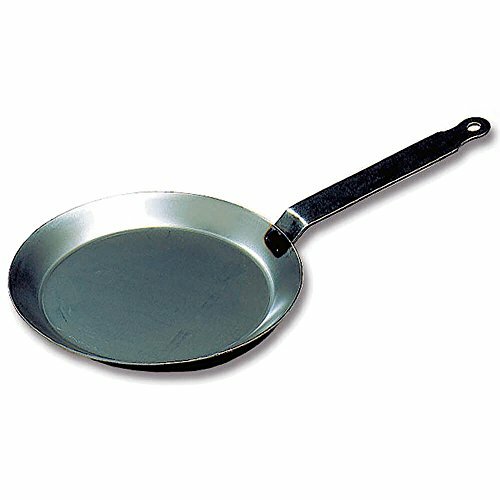 Robin Hood Cookware is proud to present the Matfer Bourgeat line of fine French carbon steel fry pans. Cooking with the Matfer Bourgeat carbon steel skillet has to be experienced in order to be appreciated. You will find that you will be more focused on monitoring and manipulating the transformation of ingredients in your culinary creation. Cooking with carbon steel skillets will draw you closer to cooking with perfection. 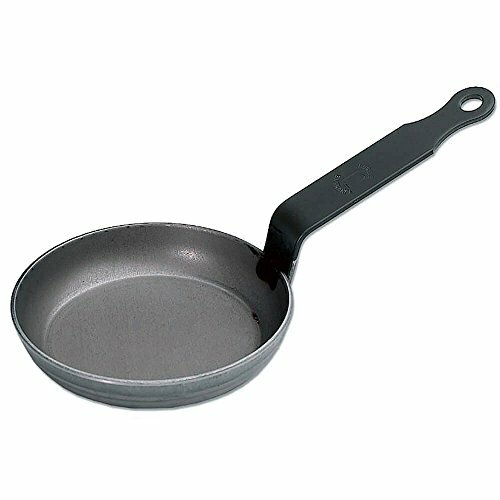 I love these French carbon steel fry pans! Voted the #1 frying pan in Cook’s Illustrated Magazine! 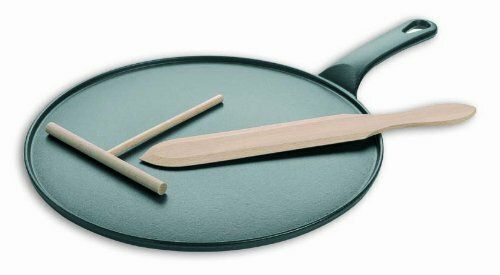 Cook’s Illustrated has named the Matfer Bourgeat 11-7/8″ non-stick frying pan the best frying pan due to the material and durability. 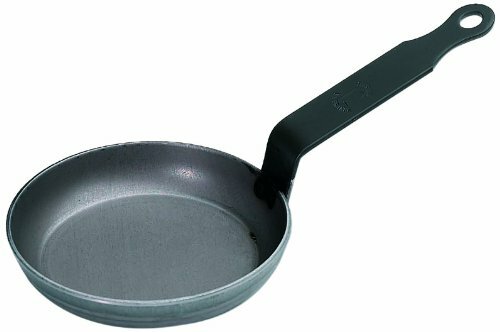 Whether you’re cooking eggs, steaks or anything in-between, this black steel pan will exceed your expectations. The Matfer 62005 is the top seller of the Matfer Bourgeat line. The responses have only been positive on the performance of this pan. 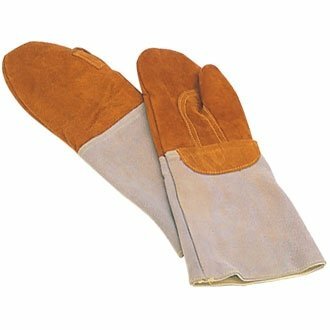 Because they have no rivets, it makes it a breeze to clean. All I do is discard the oil in the pan and wipe with a couple of paper towels. There will be enough oil, ghee, butter or coconut oil left in the pan to keep it in great shape and protect it. Each skillet is different and will mottle, darken, and age differently.